More™ Adult Salmon contains a high quantity of fresh salmon to spoil your cat with every meal. Our salmon is of the highest quality and provides an excellent serving of oils to promote optimum skin and coat health. 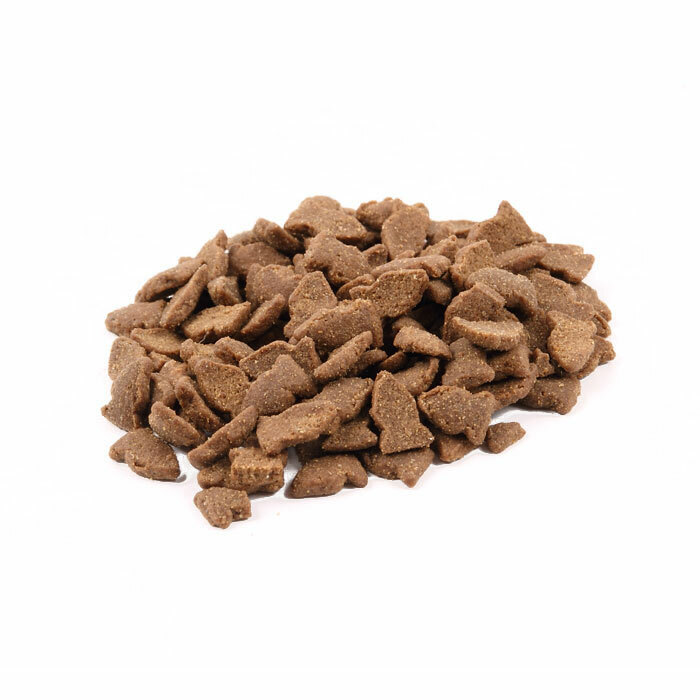 Only highly digestible ingredients are used to protect your cat’s overall health, the natural way. All More™ cat food is formulated to ensure a correct urinary pH with added cranberry for urinary tract health and cellulose to help combat hairballs. More™ is very easy to digest because it’s rich in high quality fish meat and is wheat and wheat gluten free.